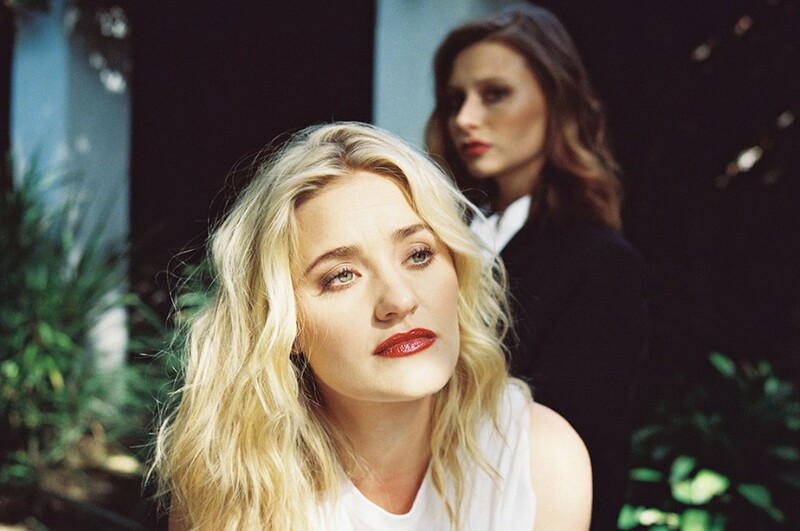 American pop rock duo Aly & AJ premiered a new music video for “Church” directed by Alex Ross Perry. The song was released last month for the first time in two years. It will appear on their upcoming sophomore EP "Sanctuary". The video was shot on 16mm at the stunning Samuel-Novarro House in Los Feliz.